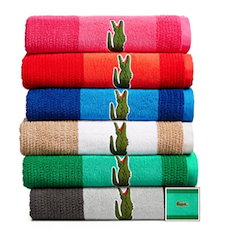 Get 3 Lacoste Bath Towels From Only $33 + Free Shipping! 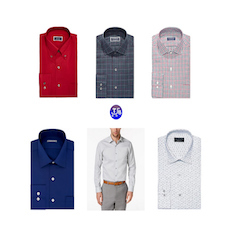 Macy’s Limited Time Specials: Men’s Dress Shirts From Only $4.99 [Most Under $20] After Up To 80% Off Savings! 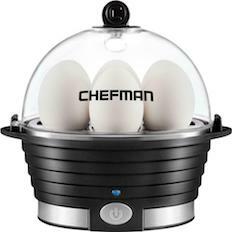 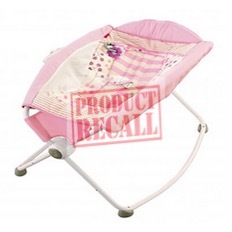 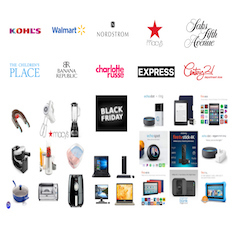 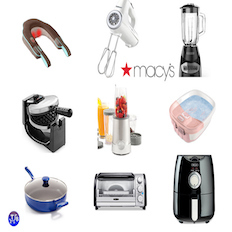 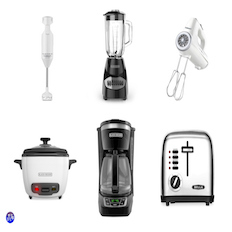 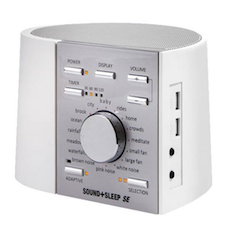 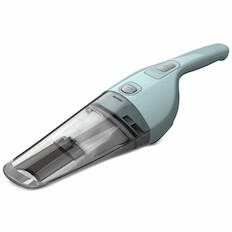 Macy’s: Various Small Kitchen Appliances Only $9.99 After Mail-In Rebate! 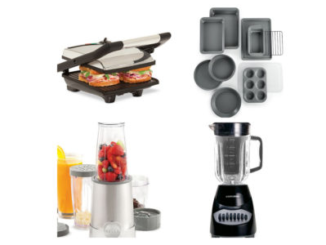 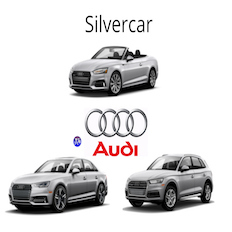 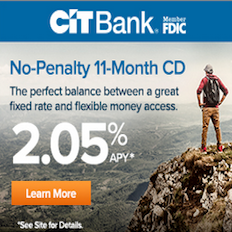 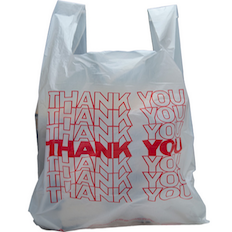 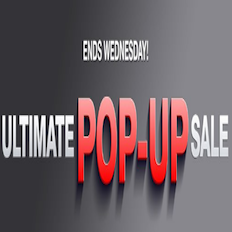 Save on Air Fryer, Blender, Toaster, Grills & More! 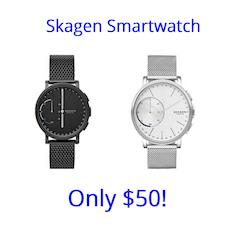 Skagen Hagen Smart Watches For Only $50 at Macy’s! 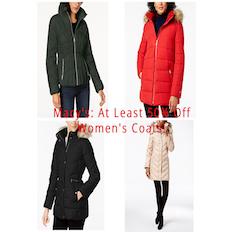 Macy’s Limited Time Special: Get At Least 50% Off Select Women’s Coats with Prices Starting at Only $29.99! 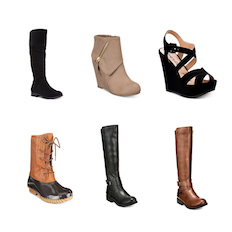 Macy’s Limited Time Specials: Women’s Boots From Only $12.49! 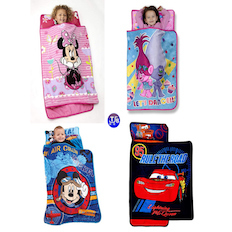 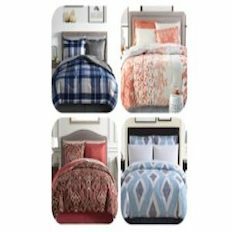 Macy’s: 8 Piece Reversible Comforter Bedding Sets [Full/Queen/King] For Only $27.99 + Free Shipping! 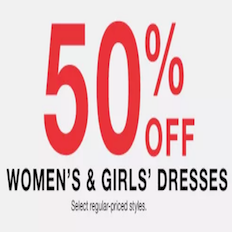 Macy’s Black Friday Specials: Junior Dresses For $19.99 or Less and Women’s Dresses At Least 30% Off! 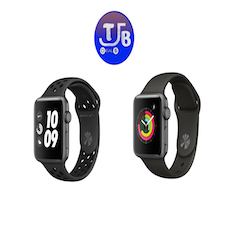 Alive Again: Apple Watch Series 3 GPS Smartwatches Now Just $199-$229 + Free Shipping! 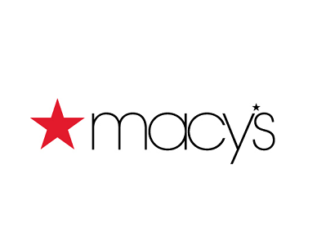 Macy’s Black Friday Specials: Select Women’s Boots For Only $19.99! 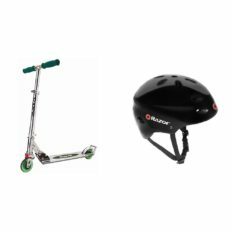 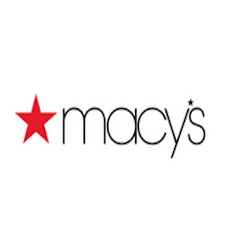 Macy’s Black Friday Specials: Neck & Shoulder Massager $9.99, Foot Bath Massager $9.99, Many Kitchen Items $7.99 All After Mail-In Rebate! 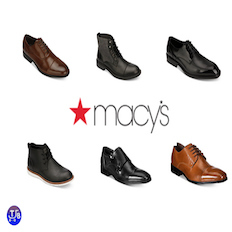 Macy’s Black Friday Specials: Kenneth Cole Men’s Shoes For Only $19.99! 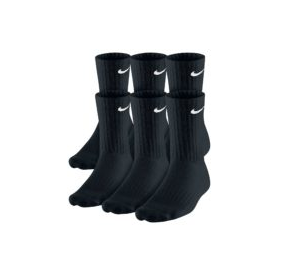 6-Pack Nike Men’s Socks Only $7.99! 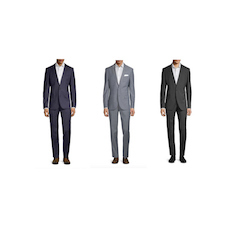 Kenneth Cole Reaction Slim Fit & Classic Fit Men’s Suits For Only $99.99 + Free Shipping! 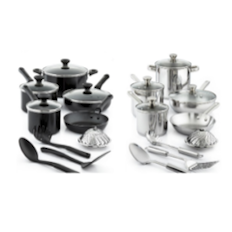 Macy’s: Tools of the Trade 13-Piece Cookware Sets For Only $29.99 + Free Shipping! 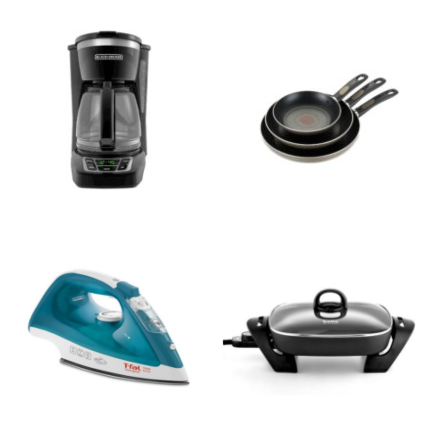 Various Kitchen Appliances For Only $9.99 After Price Drop & Mail-In Rebate! 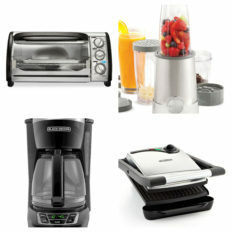 Save On Toaster Ovens, Blenders, Panini Grills & More! 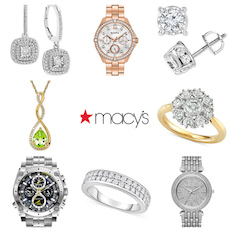 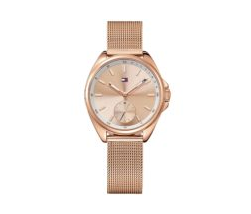 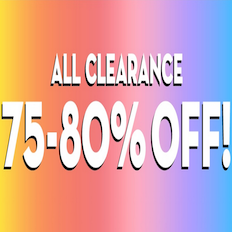 Get 70% Off Select Jewelry & 50% Off Watches In Macy’s 6 Hour Flash Sale! 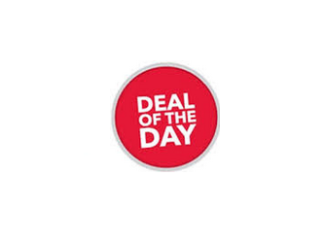 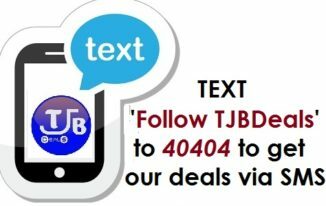 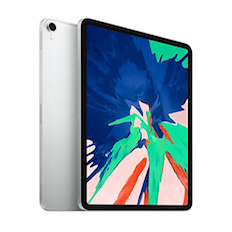 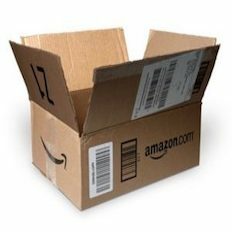 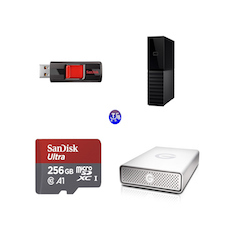 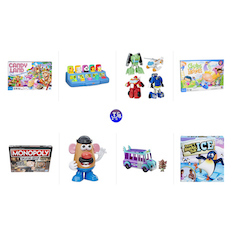 See All of Today’s “Deals of the Day” from Amazon, Ebay, Best Buy and More! 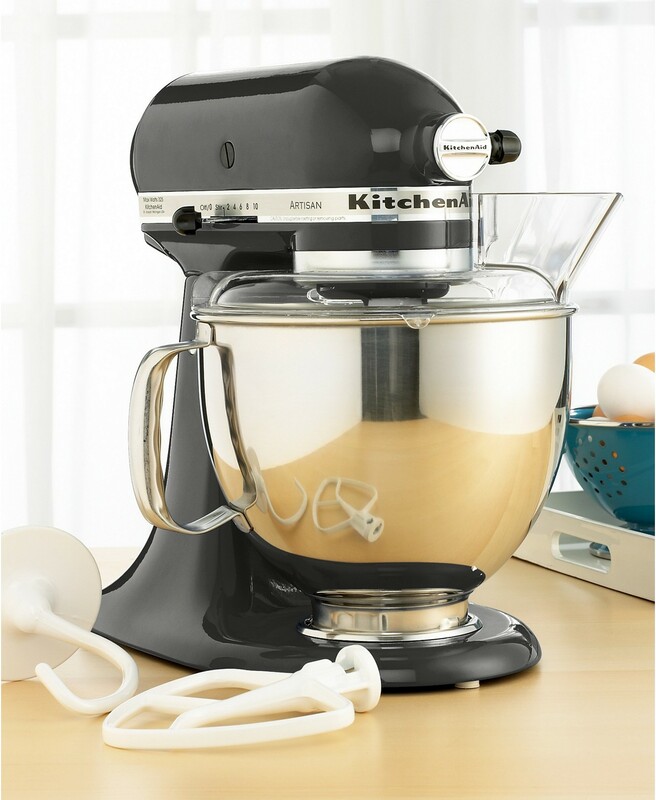 KitchenAid 5 qt. 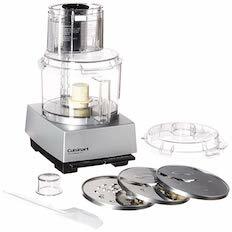 Stand Mixer with Glass Bowl & Flex Edge Beater Now $189.99 + Free Shipping! 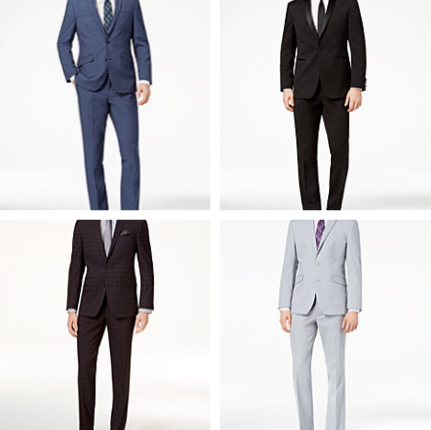 Macy’s: Various Perry Ellis Men’s Regular and Slim-Fit Suits For Only $68 After Stacking Promotions + Free Shipping! 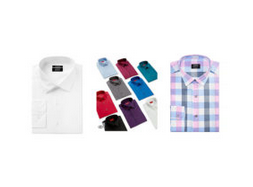 Alfani Men’s Dress Shirts For Only $14.99 + Free Shipping! 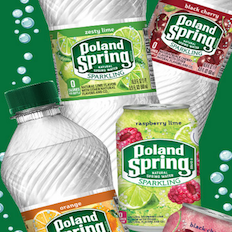 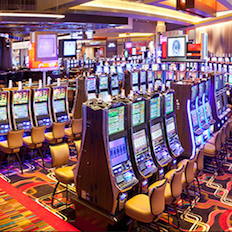 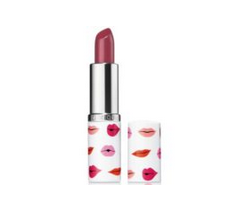 Bella 12-Pc. 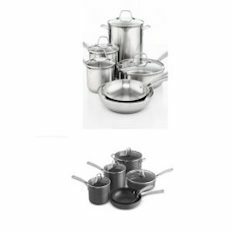 Stainless Steel Cookware Set For Only $29.96 + Free Shipping! 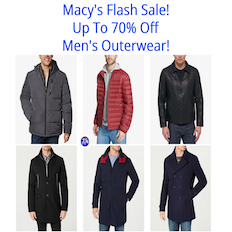 Macy’s: Get 60-80% Off Michael Kors Handbags, Totes and Wallets in their Last Act Sale! 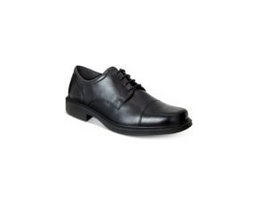 Ecco Men’s Helsinki Cap Toe Oxfords For Only $39.99! 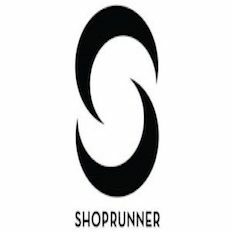 6-Pack Nike Men’s Cotton Cushion No-Show, Low Cut or Crew Socks [White or Black] For Only $9.99 + Free Shipping! 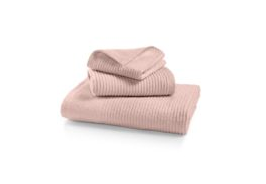 Martha Stewart Collection Quick Dry Reversible Bath Towel [Various Colors] Only $5.99 + Free Shipping! 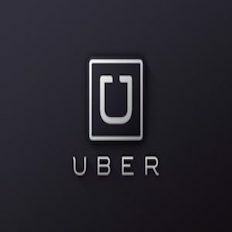 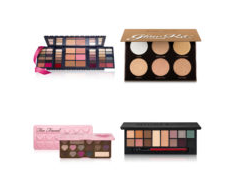 Get 50% Off Various Eye Shadow Palettes & Cosmetics Sets at Macy’s with Free Shipping On All Orders! 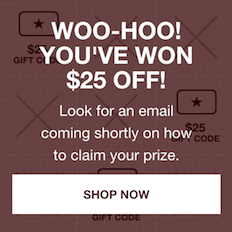 Estée Lauder 42-Shade Limited Edition Palette Only $21.25 + More On Sale! 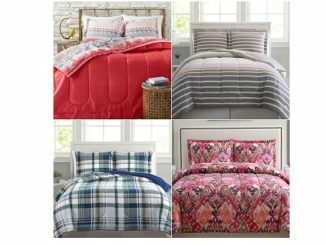 Macy’s: 3-Piece Comforter Sets [Full/Queen/King] For Only $19.99 + Free Shipping! 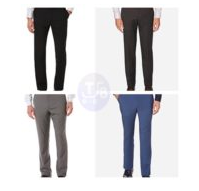 Perry Ellis Men’s Dress Pants For Only $19.99 + Free Shipping! 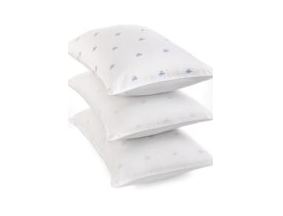 Ralph Lauren Medium, Firm or Extra Firm Density Pillows For Only $6.99 + Free Shipping! 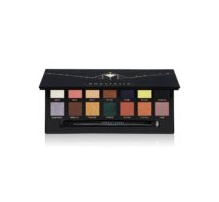 Anastasia Beverly Hills Prism Eye Shadow Palette Now $25 + Free Shipping! 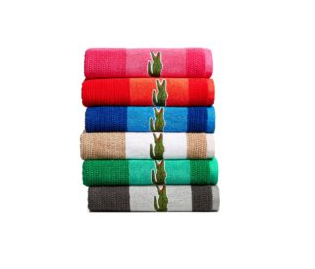 Lacoste Match Cotton Colorblocked Bath Towels For Only $13.99 at Macy’s! 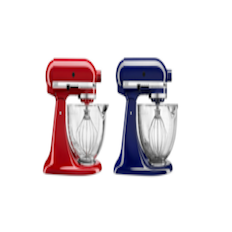 KitchenAid 5-Quart Artisan Stand Mixer Now $159.93 After Rebate! 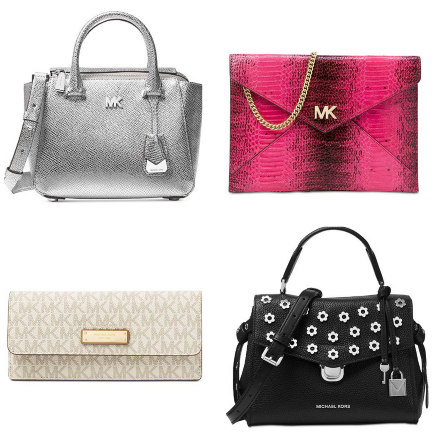 Macy’s: Get 60-80% Off Select Michael Kors Women’s Handbags and Wallets! 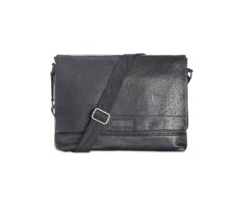 Kenneth Cole Reaction Men’s Pebbled Messenger Bag Now $29.99 + Free Shipping! 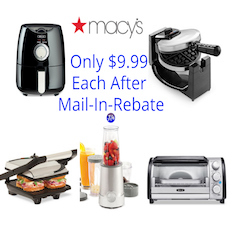 Macy’s: Various Small Kitchen Appliances For Only $9.99 After Mail-In-Rebate! 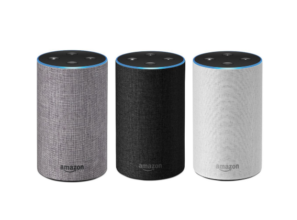 Get 2 Amazon Echo 2nd Generation Alexa-Enabled Speakers For Only $129.99 + Free Shipping! 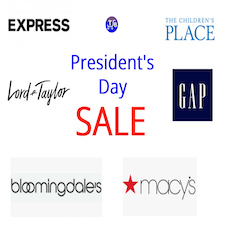 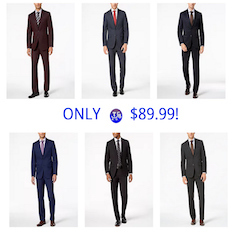 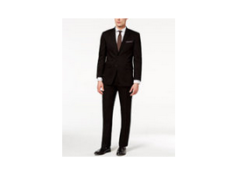 Macy’s: Select Men’s Suits From Calvin Klein, Michael Kors, Ralph Lauren & More From $83 Shipped After Price Drop + Coupon! 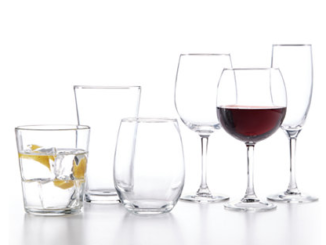 Macy’s: Get a 12-Piece Glassware Basics Wine Set or Large Tumbler Set For Only $9.99! 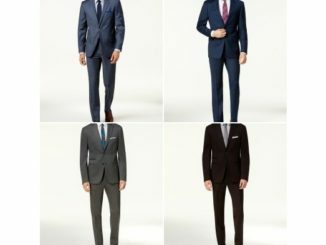 Calvin Klein, Tommy Hilfiger, Ben Sherman, Michael Kors and More Men’s Suits on Sale at Macy’s + Free Shipping! 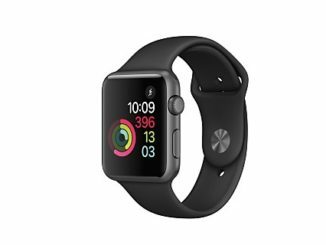 Apple Watch Series 1 Is Now $149.99 Shipped at Macy’s!